In countries like India or Mongolia, visitors can still witness, respectively, authentic local traditions or remote landscapes. But where can they do both? 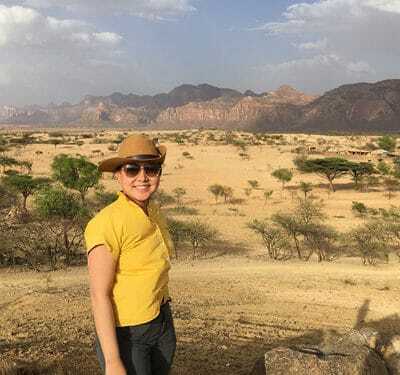 The answer is Ethiopia, an East African nation that is emerging as a destination for travelers in search of an unspoiled place on the verge of a tourism discovery. 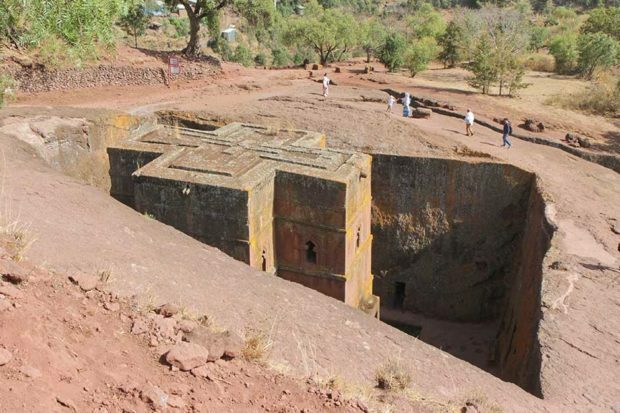 In the past two years, Ethiopia has seen the advent of plush properties and direct U.S. airline flights. Meanwhile, a steadily growing economy and a reform-minded prime minister have increased stability. Intrepid travelers to the country can engage with tribes almost entirely untouched by modern civilization and see churches holding 1,500-year-old relics—without any crowds. 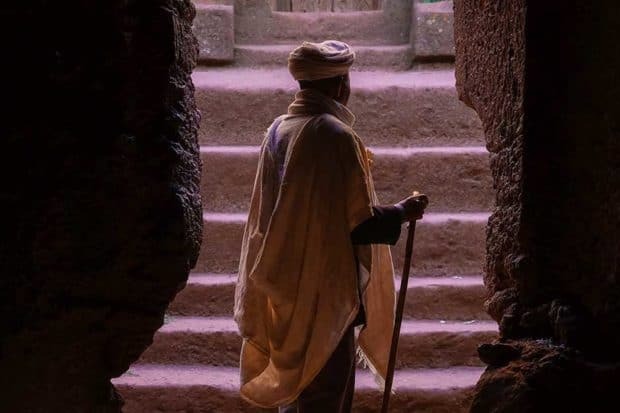 Few destinations offer such a strong sense of place, together with the luxury of disconnecting from the rest of the world—take it from us, now is the time to visit Ethiopia. Contact Indagare for help planning a visit to Ethiopia. 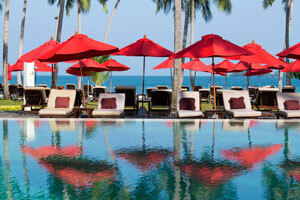 Our travel specialists can match you with the best itinerary, plan great activities and arrange special experiences. 1. 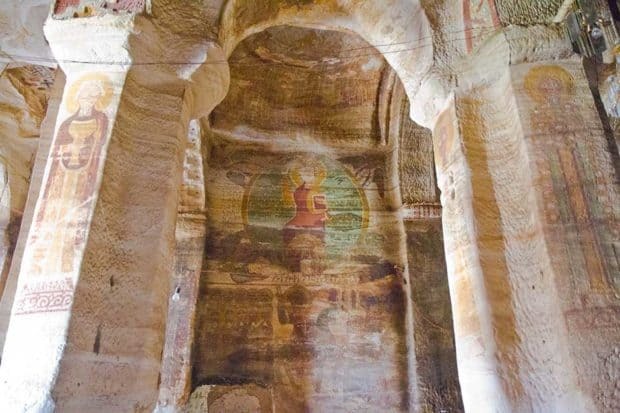 Ethiopia is a cultural destination. From left: A monk at Daniel Korkor church; a woman from the Nyangatom Tribe in southwestern Ethiopia. 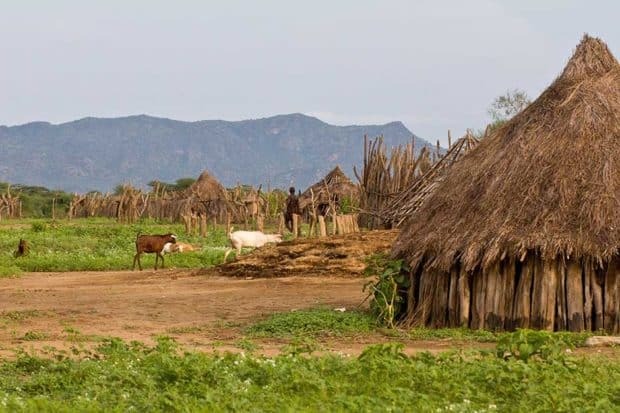 The people live today as they have for centuries, and the best way to witness this is by visiting the remote Omo Valley. Spending time with the tribes there is genuine, challenging and enriching. 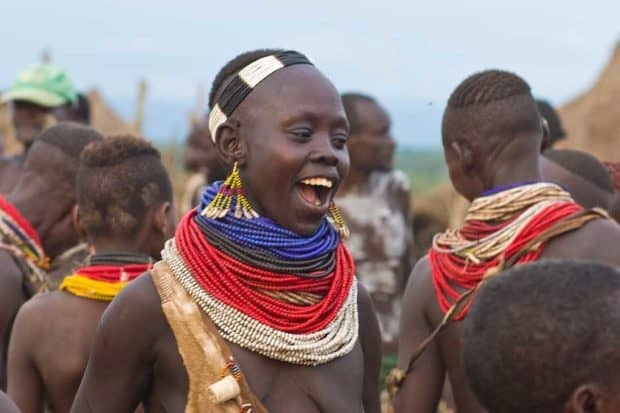 They are subsistence farmers with their own traditions, including body painting, scarification, the use of lip plates and the wearing of beadwork and metal jewelry to indicate wealth and marital status. There is a wrong way to experience the tribes. 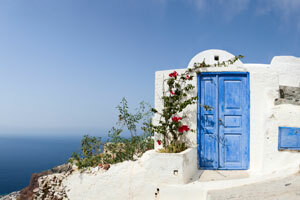 Some charge a pay-per-click fee for photos, and they pose and perform ceremonies for money. Indagare can offer a more authentic experience at Lale’s Camp, named for one of its co-owners, who is a member of one of the tribes and acts as a guide. Lale returned to his community after attending college and is respected among all the tribes, which allows for more meaningful connection with the locals. 2. The landscapes are incredible. The view during the hike to see the Daniel Korkor rock-hewn church in Gheralta. 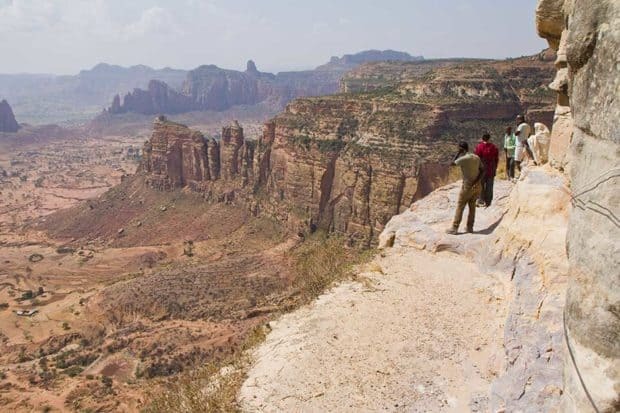 For a landlocked country, Ethiopia has a wide variety of landscapes, from the mountains of Gheralta and the canyons of the Simien Mountains to the jungle and mighty river of the Omo Valley and the fertile Great Rift Valley in the south. Among its most notable features is the Danakil Depression, a lava field that is the hottest place on earth and sits 410 feet below sea level. 3. You need time to properly experience it. 4. Keep preconceived notions at home. Ethiopia is a developing country, and there are signs of poverty everywhere. It’s important to keep in mind, though, that this can be a matter of perception. The Omo tribes measure wealth in goats and cattle. 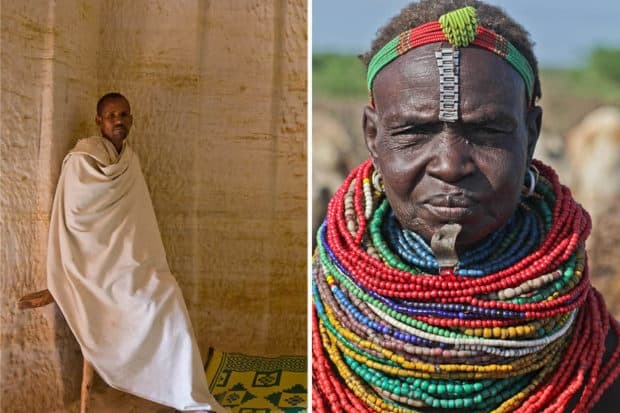 A man who owns 300 goats is rich and can pay a substantial dowry for his daughter to marry a high-ranking tribe member. 5. Visit Ethiopia now, but avoid the rains. Ethiopia’s temperature is consistent year-round, but the rainy season extends from June through August. When planning a trip, also keep in mind the major religious festivals: Ethiopian New Year (September 11); Meskel, celebrating the discovery of the True Cross (September 27); Timkat, the Epiphany celebration (January 19); and Ethiopian Easter (usually one week after western Easter). The festivals are colorful, but they are also crowded, so it’s best to avoid them if you want to experience Ethiopia as it is most of the time, a seemingly undiscovered destination. Ethiopia is the only country still on the Julian calendar, which is eight years behind the Gregorian one used by the rest of world: the current year in Ethiopia is 2010. Ethiopia is where paleoanthropologist Donald Johanson discovered Lucy, the fossilized skeleton of one of the earliest human ancestors. Ethiopia is one of the only African countries never to have been colonized, although it was occupied briefly by the Italians.